Did you catch Gene Kelly skipping through puddles in Cantando en la Lluvia at Christmas? Better known of course as Singin’ in the Rain, the classic movie is the subject of one of 10 framed, mostly original posters on offer at Moore Allen & Innocent on January 12. 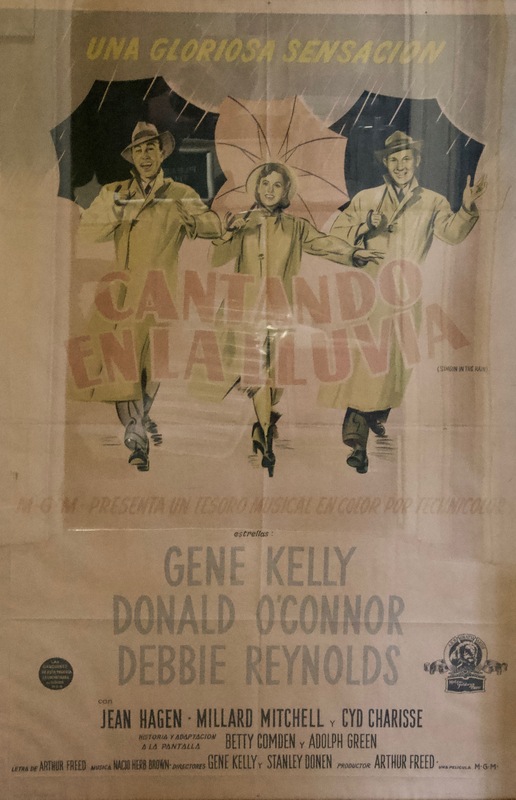 The title Cantando en la Lluvia gives a clue as to where four of these posters were intended for: cinema screenings in Argentina. 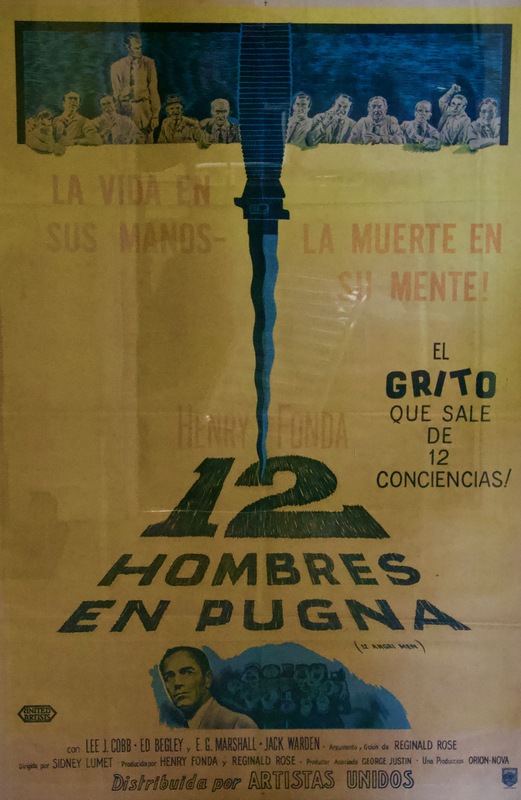 They include Henry Fonda as one of the 12 Hombres En Pugna (12 Angry Men). Each poster measures about 3ft 7in tall x 2ft 6in wide (1.1m x 75cm) wide, and the collection of 10 will be sold as a single lot in Cirencester with an estimate of £100-150. So, that’s the walls of your ‘home cinema’ sorted out. Now for something to sit on. 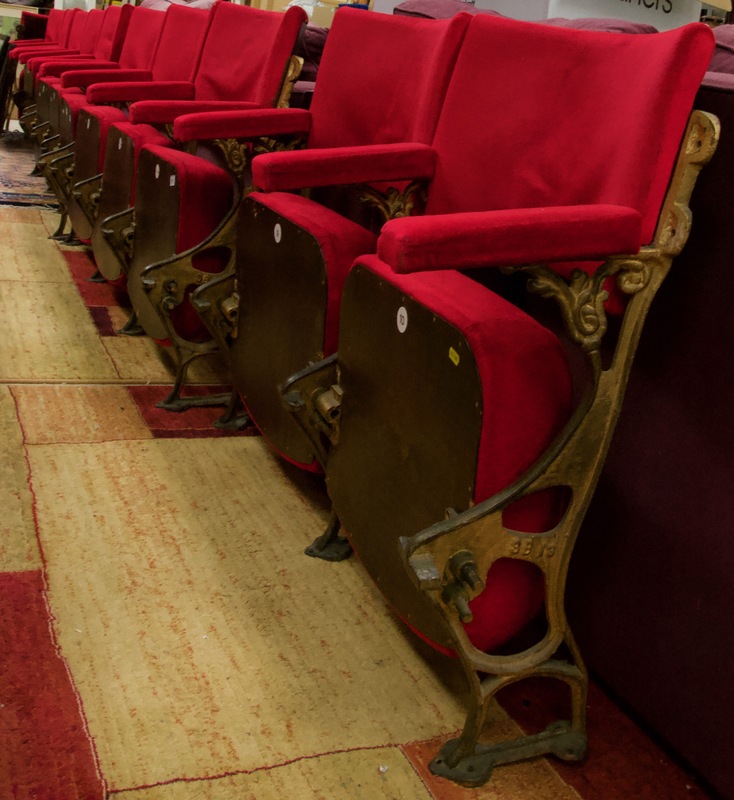 The auction house is also selling 15 numbered, red velvet-covered theatre seats on Victorian wrought iron frames, originally from the New Theatre in Oxford. They will be offered in three lots of five seats, each with an estimate of £100-150. 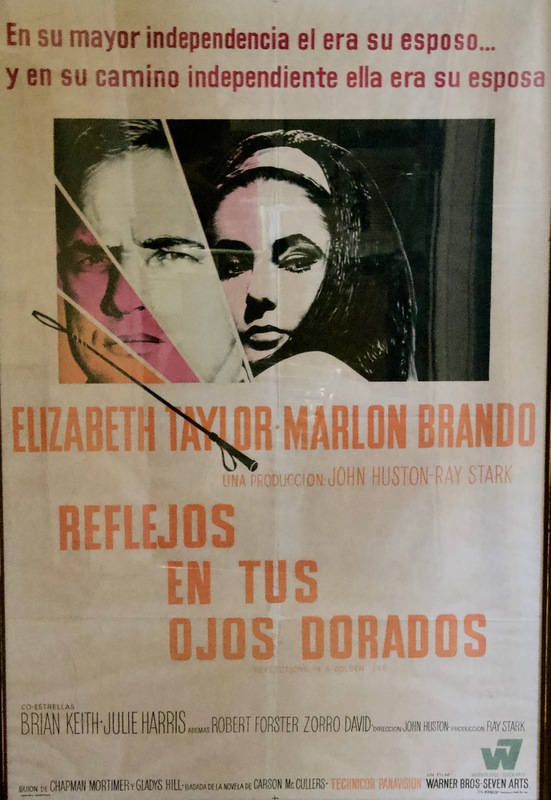 Film poster sales have become a popular auction category and many salerooms now offer selections. Aston’s Auctioneers of Dudley in the West Midlands is one of the firms holding regular film memorabilia sections among its sales. 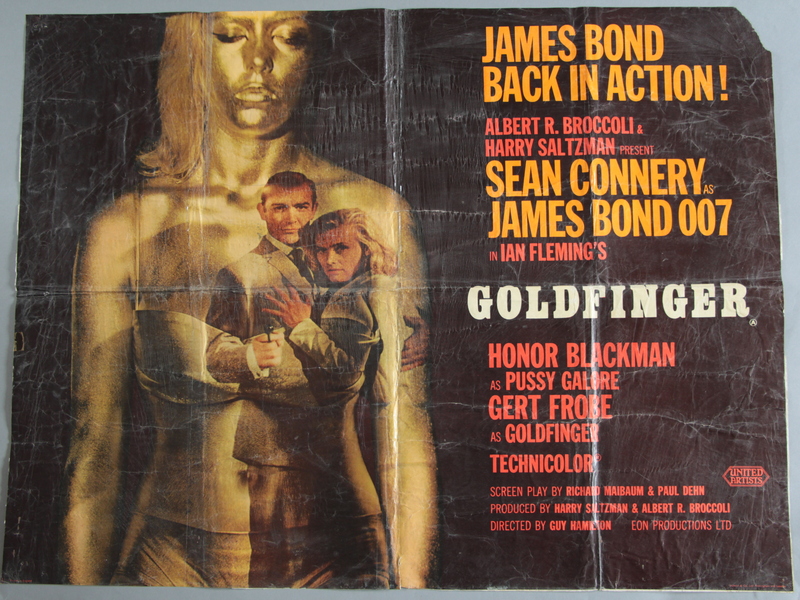 The next Film & Music Memorabilia & Comic Book Auction on January 18 includes a James Bond Goldfinger 1964 British Quad film poster with art by Robert Brownjohn estimated at £2000-3000. 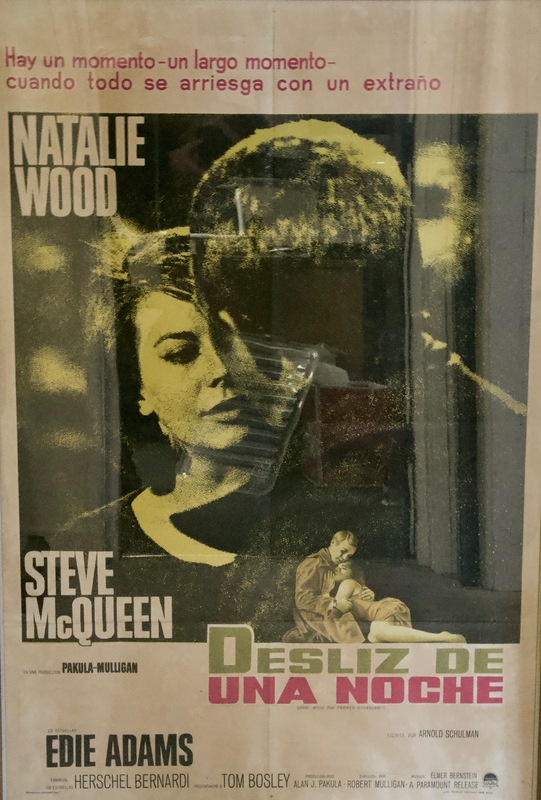 According to the vendor, her father took this poster down from the advertising board at a Bournemouth cinema in 1964. Classic, early James Bond and Star Wars posters are ever-popular choices for collectors. 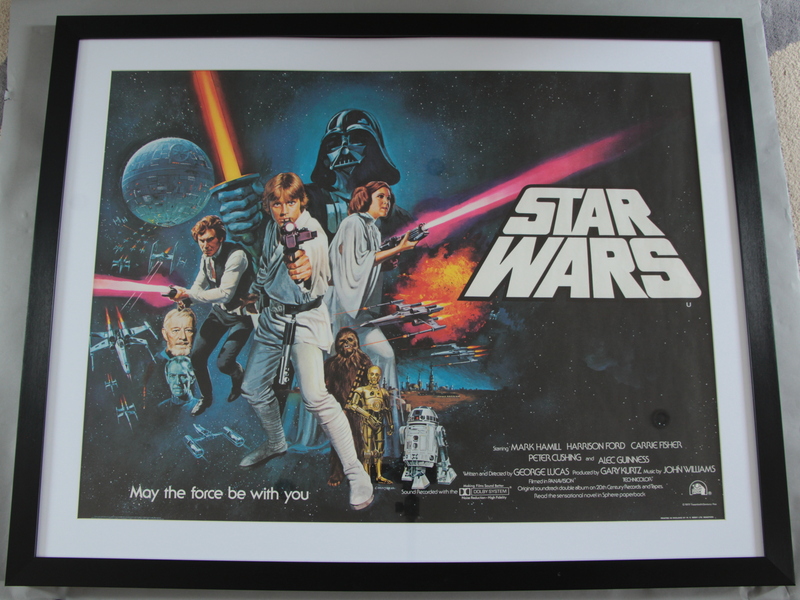 Aston’s is also offering a framed Star Wars pre-Oscars 1977 rolled unfolded first release British Quad film poster estimated at £1200-1600. At a ‘more affordable’ level when it comes to estimates, Aston’s options include a From Russia with Love French Grande film poster by artist Boris Grinsson. This film poster is for the return of Bond following the success of Dr No and has the release date of March 1964. It is guided at £150-250.